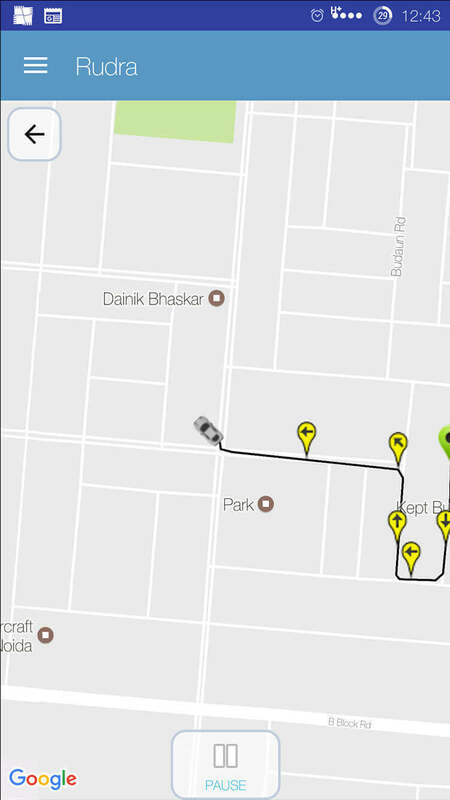 Our live GPS tracking allows you to perpetually look at your loved ones closely, from a distance. Because you don't want them to go off-track. Our app sends you sound alerts once you cross the set up high limit thus helping you reach home safe & sound. 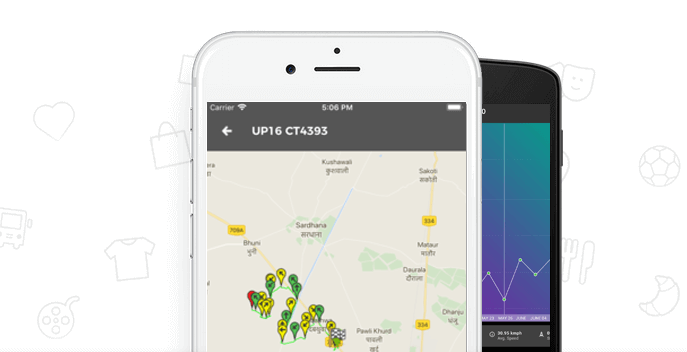 View the entire travel log with average speed, trip duration, idling time etc. with the ease of a click. Get notified immediately via app notifications and SMS if anybody tries to tamper the device. Assuring your vehicle’s safety by stopping it right from the app. Know when your vehicle has moved in and out of a specified area. Get instant alerts on your RUDRA smartphone app every time your car goes beyond the set speed limit. Know the exact location of your vehicle in real-time with our Multi GNSS engine & best in class refresh rates. Sends the exact location of your car to the mobile app in case of any incident/accident. Just press on the button. Up to 20 hours of battery backup with 2200 mAh battery. Keeps the device live even if it is deliberately unplugged. Stop any geo fence breach by switching off your car's engine right from the RUDRA mobile app. Automatically sends a text to your phone after feeling an impact. Locating your car in the parking lot is no more a hassle! See your car's exact location on your app. Set fences for your vehicle and our app will send you alert messages whenever there is a breach.